Dr. Charles Nottingham has been a leading expert in Cosmetic Dentistry for over 30 years. 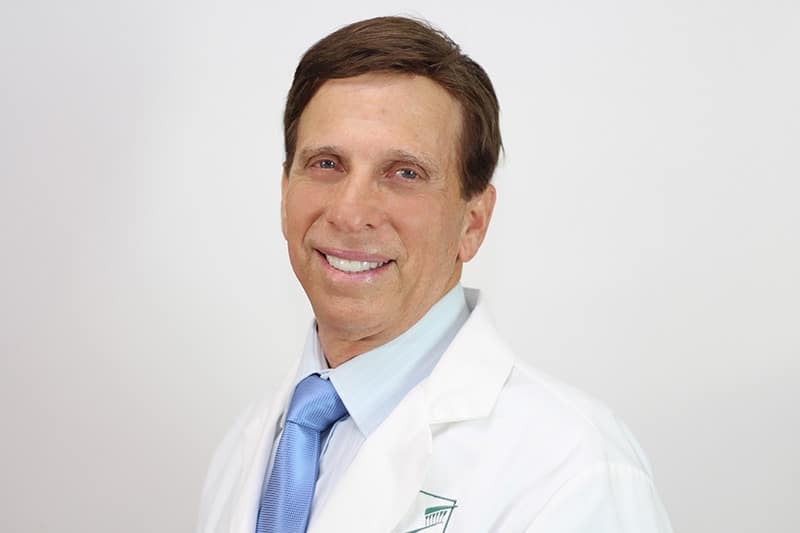 Dr. Nottingham earned his dental degree from New York University (NYU) and later went on to graduate from the world renowned Pankey Institute for Continuing Education in Key Biscayne, Florida. Today, he continually updates his clinical skills through research and continuing education courses at several prestigious institutions. He is a member of the American Academy of Cosmetic Dentistry (AACD), the American Dental Association (ADA), the Florida Dental Association (FDA), and he has received a Fellowship from the Academy of General Dentistry (FAGD). Dr. Nottingham is internationally and nationally renowned for utilizing a unique combination of dental expertise, technology, and artistry to give patients their dream smiles. He is recognized as “Florida’s Extreme Makeover Dentist” by da Vinci Dental Studios, the dental lab featured on ABC’s Extreme Makeover and Fox’s The Swan. Dr. Nottingham has also been showcased in Dentistry Today Magazine, Contemporary Esthetics, Vogue, Cosmopolitan, and Town & Country, and has appeared on CBS Miami and Plum TV cosmetic dentists. To learn more about cosmetic dentist, Dr. Nottingham, click here.